Wellington, NZ - New Zealand's smallest bird has flown into Wellington City. 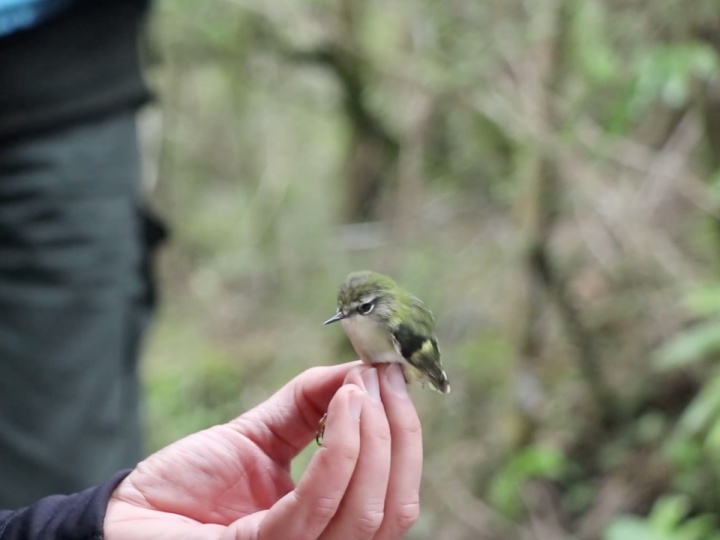 ZEALANDIA has translocated a total of 59 tītipounamu (rifleman) into the ecosanctuary from Wainuiomata Mainland Island. The translocation occurred over a number of days, with the official welcome on 17 March by Taranaki Whānui ki te Upoko o Te Ika. Capturing, processing, and transporting the birds involved over 60 people from many organisations. The translocation provides another safe-guarded population for the small endemic bird, as well as a chance for more people to see and learn about them. "The tītipounamu has been absent from the Wellington city area for many decades, so this is an important step in the conservation of the species," said ZEALANDIA Centre for People and Nature Director Dr Danielle Shanahan. "This reintroduction also contributes to the 500-year restoration vision for Te Māra a Tāne, the ZEALANDIA sanctuary valley "
"We hope that the birds here will quickly flourish, and later disperse successfully beyond the fence as predator control across the region gets better and better." While 59 birds were moved, a large number remain in Wainuiomata, where the population has been increasing thanks to the work of Greater Wellington Regional Council Rangers. “The good health of the tītipounamu population is a testament to 15 dedicated years of predator control in the Wainuiomata Mainland Island by Greater Wellington," said Cr. Prue Lamason, Parks Portfolio Leader, Greater Wellington Regional Council. 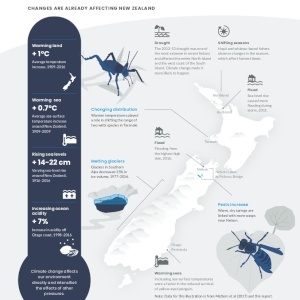 This transloaction is supported by Greater Wellington Regional Council, Wellington City Council, Taranaki Whānui, Department of Conservation, and Ngāti Toa Rangatira. One of around sixty tītipounamu to be released at ZEALANDIA flies out of its transfer box, marking their return to Wellington City. - Generally considered New Zealand's smallest bird, tītipounamu/rifleman weigh in at a around six grams. Lighter than a $1 coin! - Tītipounamu belong to an ancient endemic family of Gondwanan origin, Acanthisittidae (New Zealand wrens). This family has just two surviving species, the rifleman and the rock wren, and is completely separate from all other 5,000 birds in its order. Five other species within the family have become extinct due to introduced predators. - The name tītipounamu loosely translates to a mirage of greenstone, referring to the bird’s green plumage and fast-moving nature. These charismatic birds appear in many stories as one of the messengers of Tāne, the god of the forest. - Tītipounamu are still messengers for the forest today, their presence giving us an indication of ecosystem health. 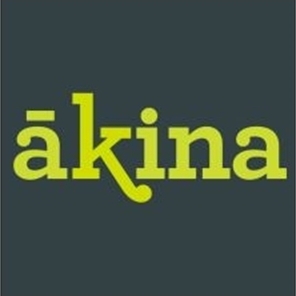 Find more from Zealandia on InfoPages.